The Data Protection Act 1998 establishes a framework of rights and duties which are designed to safeguard personal data. The Data Protection Act gives individuals the right to know what information is held about them. It provides a framework to ensure that personal information is handled properly. The second area covered by the Act provides individuals with important rights, including the right to find out what personal information is held on computer and most paper records (called Making a Subject Access Request). We have a legal liability to ensure that personal data is processed in accordance with data protection legislation and all personally identifiable information provided to Paul Popham Running Club is processed in accordance with the principles of the Data Protection Act 1998. 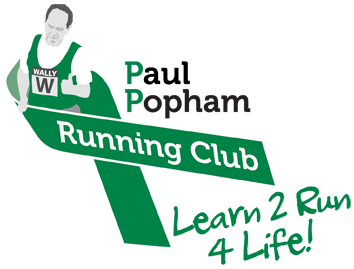 Chair, Paul Popham Running Club, The Den, 64 Walter Road, Swansea SA1 4PT. The request should include a contact address together with full details of your enquiry, and provide documented evidence of who you are (e.g. a copy of your driving licence, passport or birth certificate). Paul Popham Running Club may charge a fee for dealing with your request. The maximum fee is £10. Paul Popham Running Club will respond as quickly as possible to a subject access request, but in any case within 40 calendar days of receiving it.